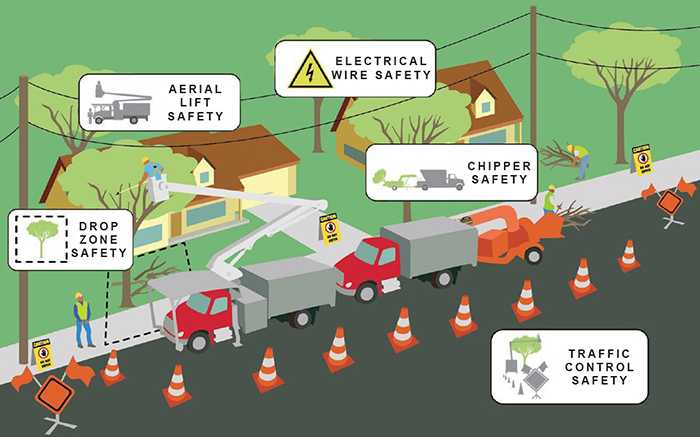 OSHA has resources to keep tree care and landscaping workers safe from falls, electrocution, struck-by, caught-in, and other hazards. "Did You Know?" messages are issued on occasion to QuickTakes subscribers. QuickTakes is emailed free twice monthly to more than 240,000 subscribers. You can receive it faster and easier by subscribing to the RSS feed that delivers almost instant information. Visit OSHA's RSS Feeds webpage to subscribe.